If you’re still running Windows 7 or Windows 8.1, you probably have a good idea of what’s “wrong” with Windows 10—some of which may be the reason you haven’t upgraded yet. But time’s running out on that free upgrade offer. Microsoft has said it’s willing to make changes to the OS based on user feedback, but how do you know it’s fixing that one key feature that bothers you? The short answer is you don’t. Well, not without a little assistance, anyway. Here’s the deal: Up until last fall, anyone could submit requests for new features or bug fixes for Windows 10, as well as vote up the suggestions of others, via Microsoft’s network of UserVoice sites. 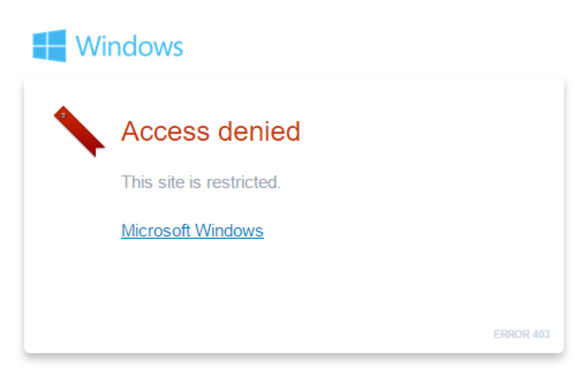 The problem is that Microsoft has done away with the UserVoice site for Windows 10. Now, the only way users can provide feedback is via the Feedback Hub app—which, of course, is only available for Windows 10. So what can a Windows 7 or Windows 8.1 user do? Peer over our shoulder! We can’t link directly to the requests themselves, but we can relay them here. We’ve rounded up the top requests Windows users have for the Windows 10 Anniversary Update, plus a few features that Microsoft has already added (found in the Insider Preview Build)—and that you might not know about. More than 7,000 users have asked for a “dark theme,” superimposing white text upon a black background. And the Anniversary Update delivers—sort of. 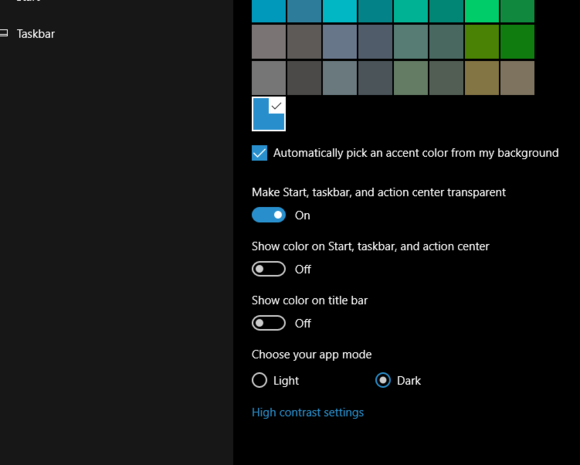 The current version of Windows 10 doesn’t allow you to configure a universal dark theme, but the Anniversary Update allows you to specify an “app mode,” with dark or light theme options. That works for some UWP apps, like Mail and Calendar, but not all, it seems—such as Maps or the Feedback Hub itself. Nor does it seem to apply to Win32 apps.